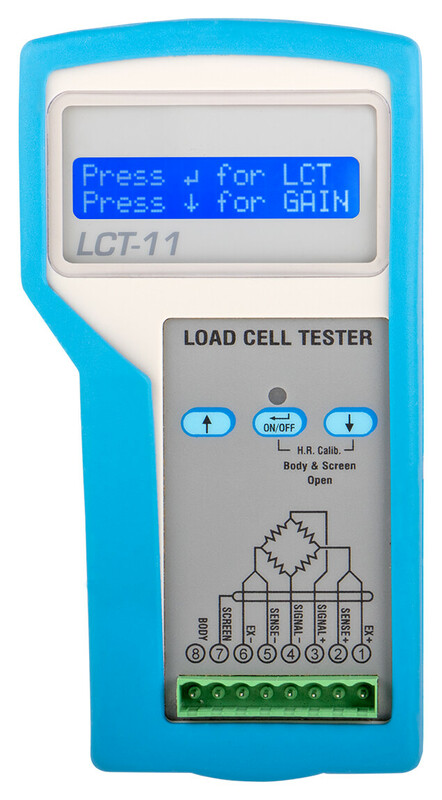 Product information "Load Cell Tester LCT"
The load cell tester LCT is an important tool for service technicians and users of load cells. 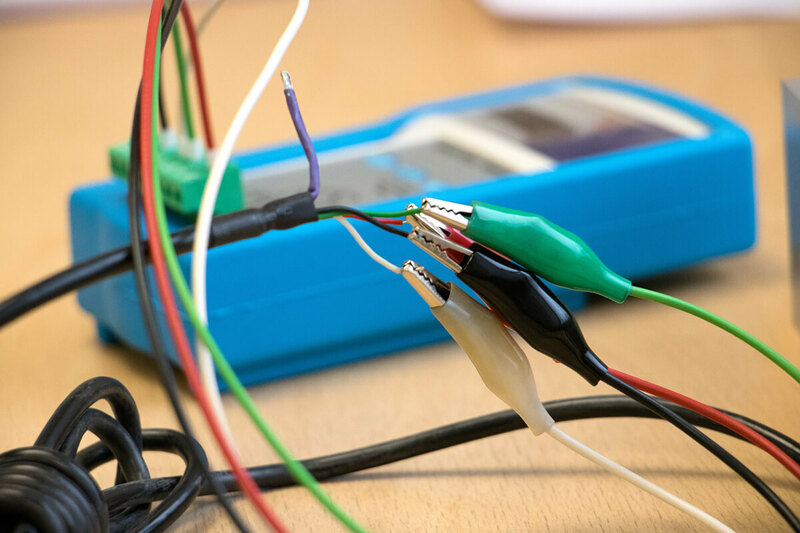 Damage to load cells can have many causes: Overload, over voltage, moisture ingress, chemicals, vibration, corrosion, broken cable, etc. Resulting typical scale errors are unstable readings, erroneous measurements, zero drift, non-linear behavior, etc. 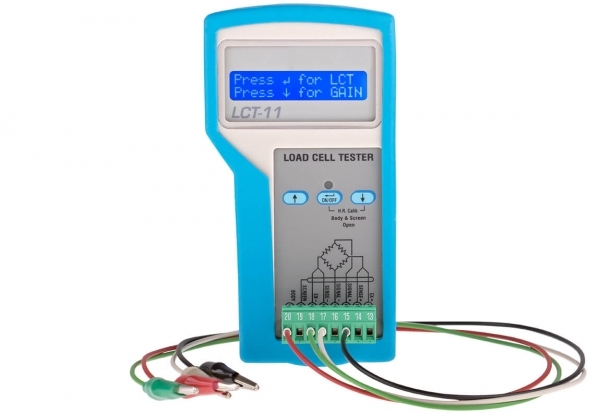 The load cell tester LCT is a useful measurement tool to locate the major mistake on the site or in the workshop. 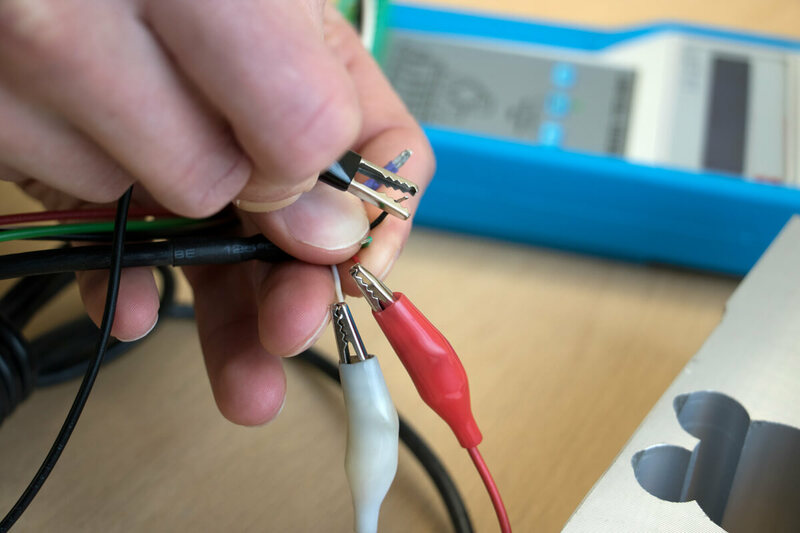 The load cell tester provides the user with all the essential data of the tested load cell: in bridge resistance and signal integrity, physical signal distortion (eg due to overloading , impact or fatigue). He also checks the insulation resistance may indicate moisture or entry of chemical substances. 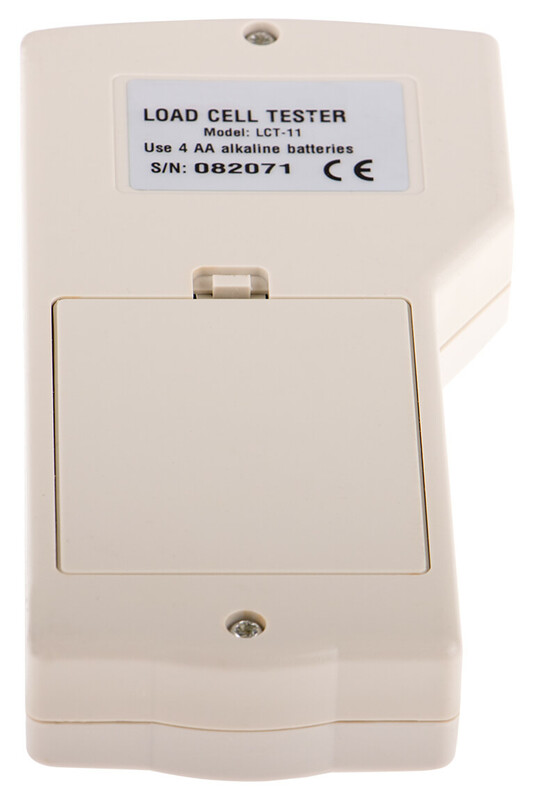 The LCT is suitable for all 4-wire and 6-wire analogue load cells with input resistance to 5 kOhm. 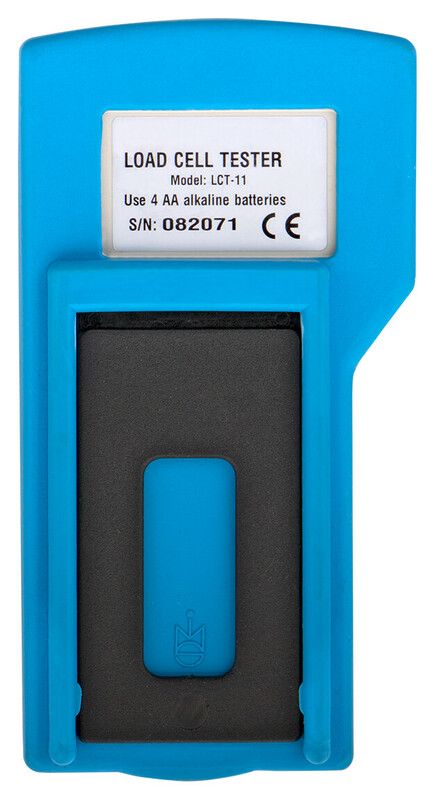 He is particularly well suited to localize errors in weighing systems locally by its small size and battery operation. 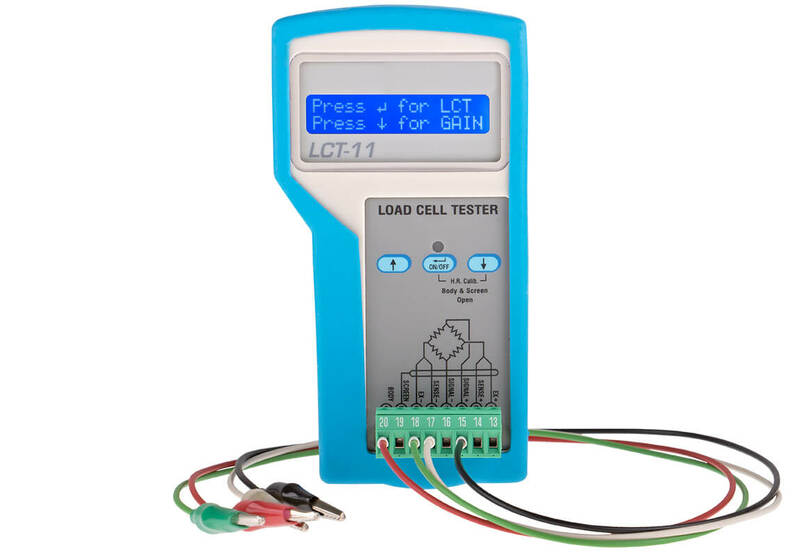 Related links to "Load Cell Tester LCT"
Insulation resistance: Up to 5 Gohms with 10% accuracy (min > 10 M ).